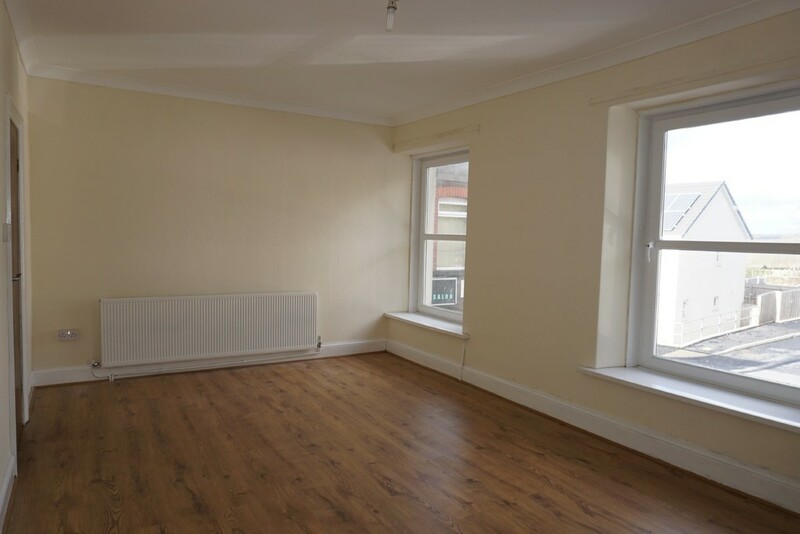 TO LET Available for SHORT TERM LET, MINIMUM THREE MONTHS THEN ROLLING MONTH BY MONTH, Millenium Quay, Cwrt Naiad - An unfurnished apartment comprising of two bedrooms, lounge, fitted kitchen and bathroom with over bath shower. 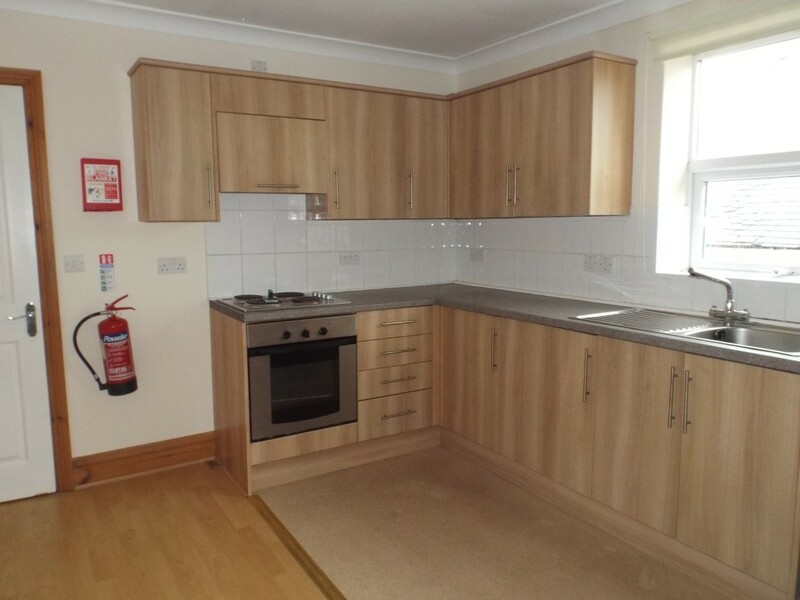 The property benefits from electric heating, double glazing and allocated parking. Available Now No pets, DSS or smokers. £192.00 Fee applys. 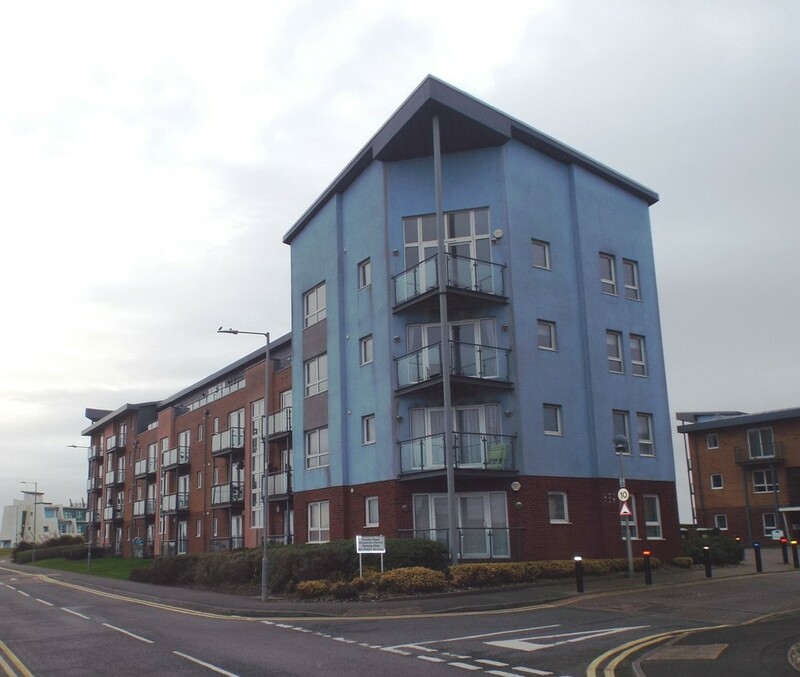 Millenium Quay, Cwrt Naiad, Rent: £495 PCM, BOND: £595.